A YouTube video of a drone that flew extremely close to a helicopter over Niagara Falls has caught the attention of the U.S. Federal Aviation Administration. Although the incident itself happened last summer, the video has made its way across social media recently. 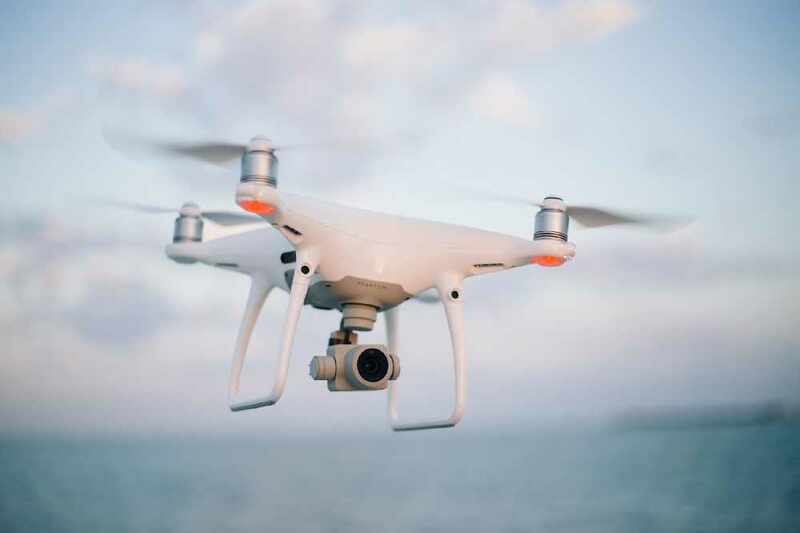 Incidents involving drones and their interference in airspace totalled almost 100 last year in Canada, and upcoming federal regulations will prohibit use. Niagara Parks says the number of drones flying over the falls has significantly increased as the prices lower for consumers. On June 1st, unmanned aerial vehicles will not be permitted to fly above 122 metres and anyone who is looking to fly their drone must register their drone.